Snowberry's founder and cosmetician, Soraya Hendesi. It’s an expression increasingly bandied about in skin care these days – but what does the ‘science’ part actually mean, and how should salespeople in pharmacy advise their customers of the benefits or otherwise of this apparently attractive idea? We know that many consumers lean towards natural skin care, with studies showing that more than half, pay attention to ingredients and nearly half, prefer natural ingredients. However, and here’s the rub, of those preferring natural products, only 15% are looking for ‘natural-only.’ And one NZ study has indicated that women over the age of 50, prefer to use skin care that is scientifically proven. 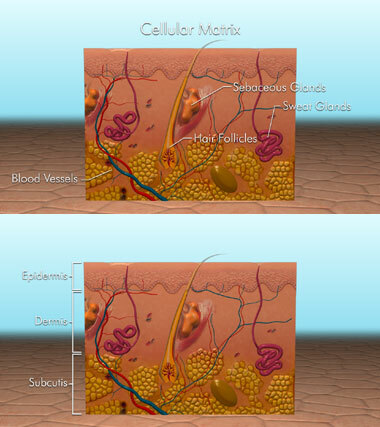 Two people with an intense interest in this subject are the Founder, and the scientist at Snowberry skin care. Founder, Soraya Hendesi, is a cosmetician and not a scientist. Dr Travis Badenhorst, also Vice President of the NZ Society of Cosmetic Chemists, is Snowberry’s Scientist and formulator. 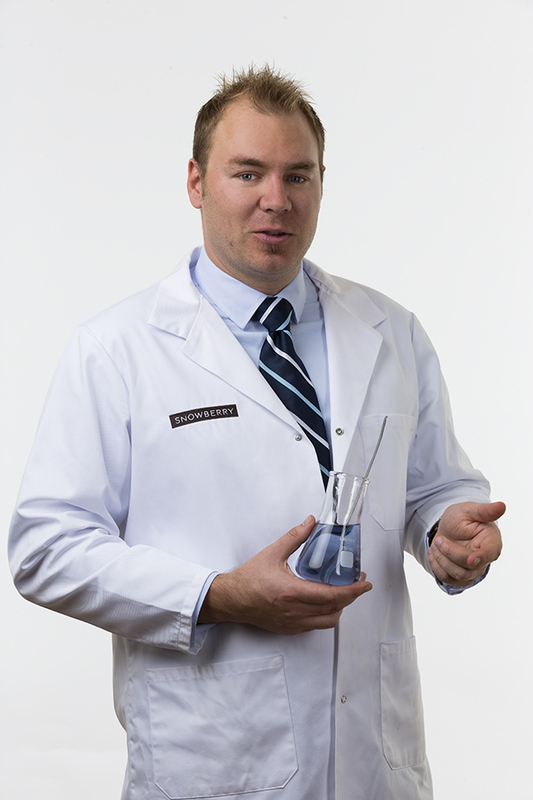 Snwoberry's scientist and formulator, Dr Travis Badenhorst. Dr Badenhorst explains that a gold standard clinical trial, is the only standard of evidence that dermatologists and other scientists will accept. 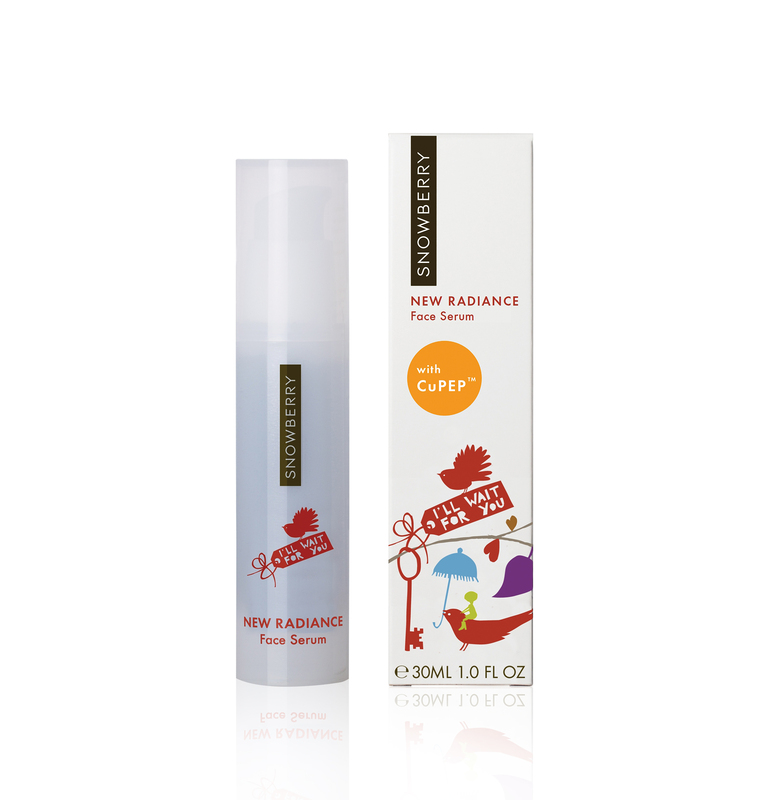 It means that the measured effect, for example, a reduction of wrinkle volume, is unlikely to be by chance.